Sibu products always sounded like a total luxury. 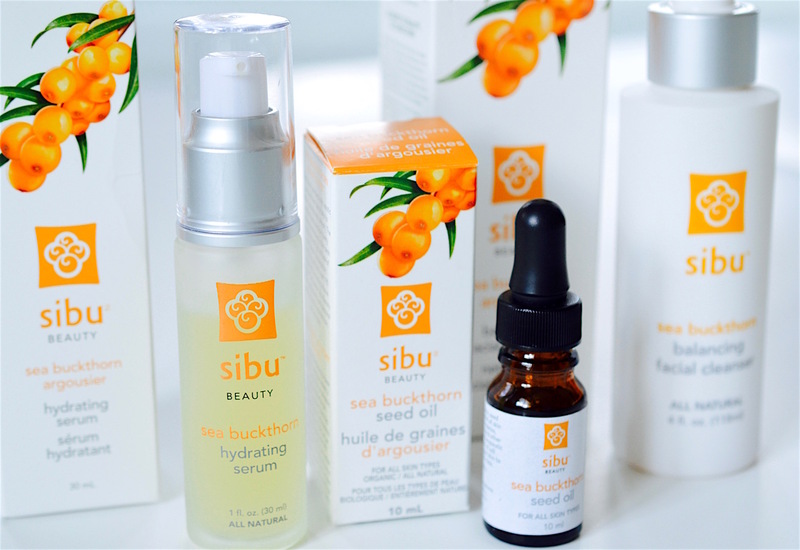 Made with precious oil from the resilient sea buckthorn berry, this range of skincare is simple, but sophisticated. I use this cleanser on my Clarisonic Cashmere Luxe brush at nighttime only, and my skin always feels very clean, and not dried out after use. I must admit that the pump nozzle often becomes clogged with dry cleanser between uses. That'll happen with most cleansers in a pump, but it's a bit of a bummer since I really like it otherwise. The opaque white bottle also makes it a bit difficult to see when you'll need to re-purchase. I completely agree with the description: "This light, non-oily serum will flood your skin with moisture and deeply hydrate your face and neck to eliminate the tight, dry feeling caused by dehydration." I think the prices online are slightly inflated - I would assume that this is around $38 CAD. 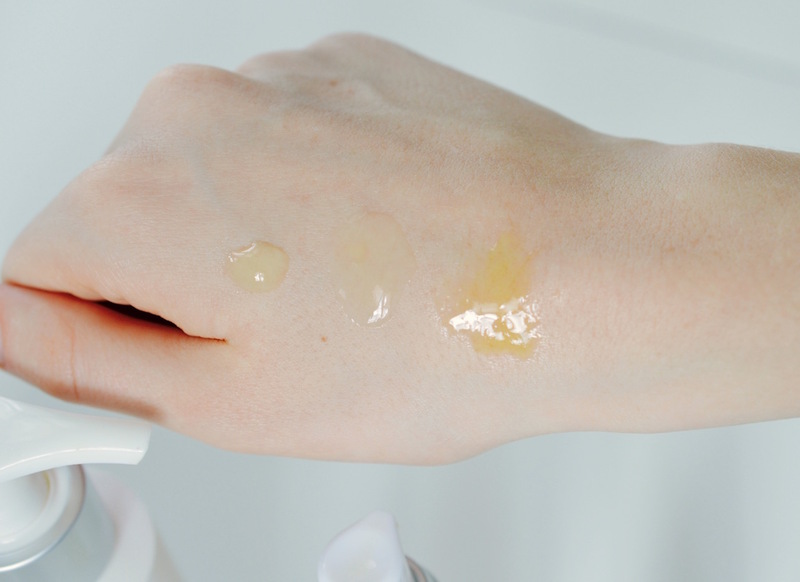 "Use nightly to lighten skin tone, even out texture, diminish blemishes and age spots so you can regain your youthful appearance." 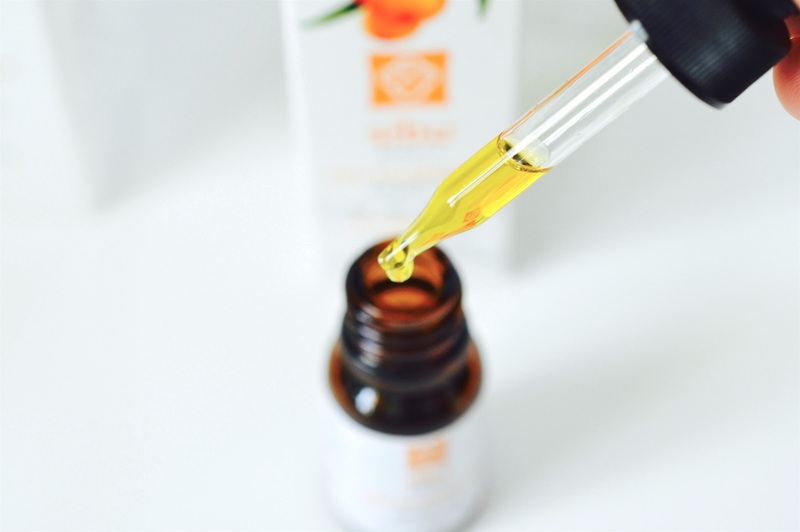 This oil visibly reduced my inflammation and breakouts even from first use. It is anti-microbial, anti-bacterial, and skin repairing - use it to prevent scars, and to heal burns or cuts. I was a bit shocked by the scent - It is reminiscent of my Omega fish oil capsules, though the scent isn't fishy - just a bit off-putting. Rest assured that the scent does not stick around for long after rubbing it in. 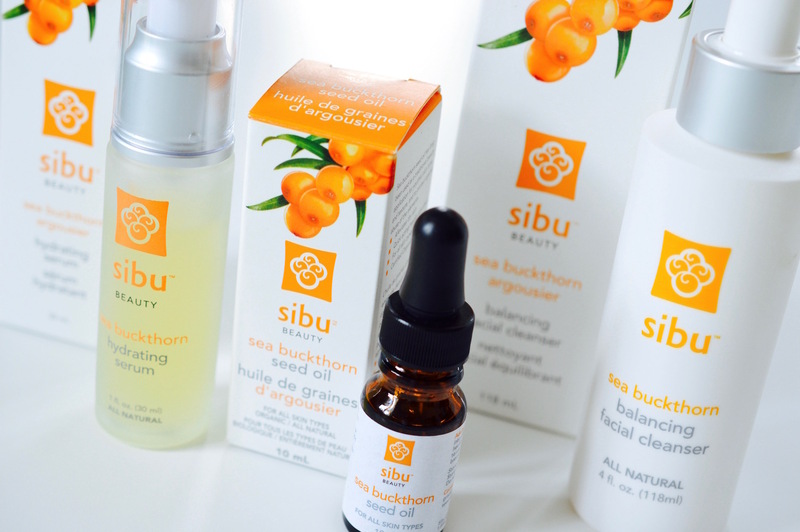 Sibu is widely known for their supplements that promote healthy hair, skin and nails. To see the full range, click here. Aside from in the Loblaws health food/organic section, I often see Sibu products at Winners and Marshalls. 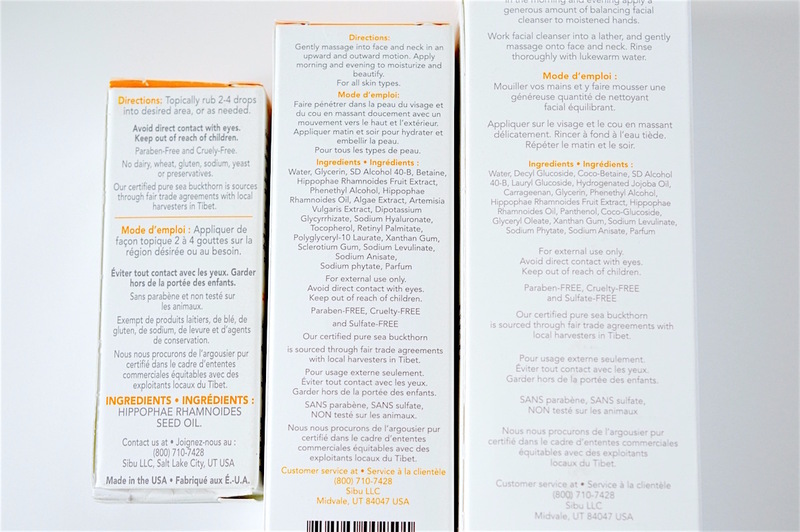 Just be sure to check the expiry date if you are purchasing these products at a discount store.